The Oseco Pressure Protection System is an engineered control system that reduces NPT and direct maintenance costs. It combines the features of turnkey pressure relief, containment and pressure monitoring solution that eliminates all relief valves. 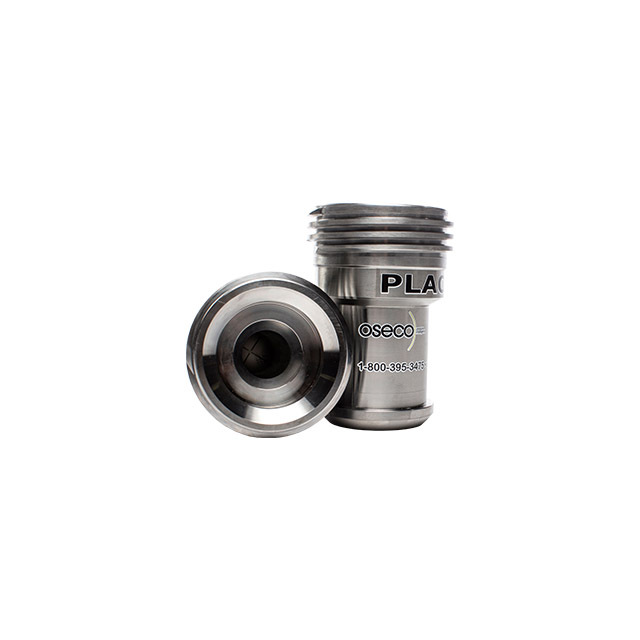 The Oseco Pressure Protection System utilizes the Oseco Safety Plug ensuring that your system will not over-pressure since it provides full activation within 0.004 seconds, while also providing tolerances as low as +/- 3.5%. 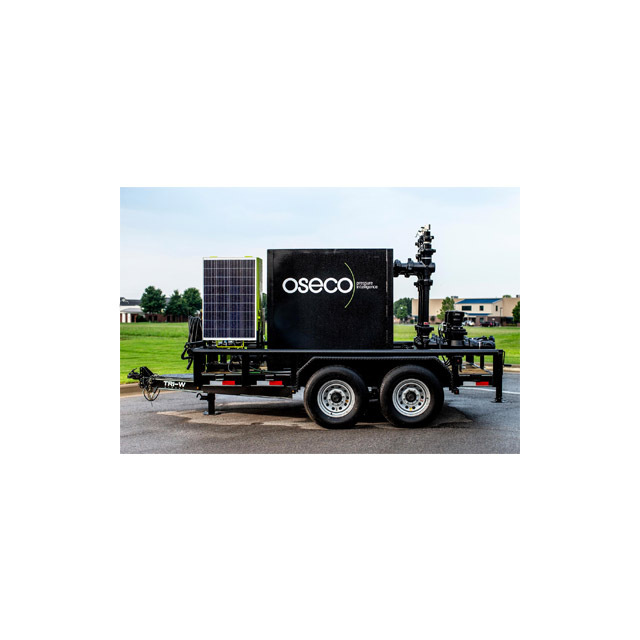 Components also include a tank for frac fluid containment, a single 1502 connection to avoid the need for piping, a transducer which provides readings on pressure spikes, a control box that allows you to control valves anywhere onsite and is contained on a mobile trailer to reduce NPT.